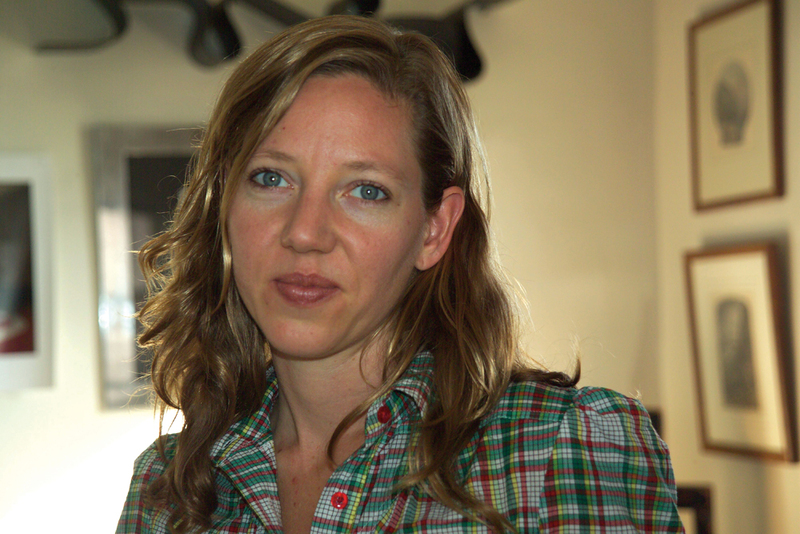 Maggie Nelson is the author of Bluets; Women, the New York School, and Other True Abstractions; and The Red Parts: A Memoir. She is also the author of several books of poetry, including Jane: A Murder; Something Bright, Then Holes; The Latest Winter; and Shiner. Nelson is a faculty member in the School of Critical Studies at CalArts. Atsuro Riley is the author of Romey’s Order. 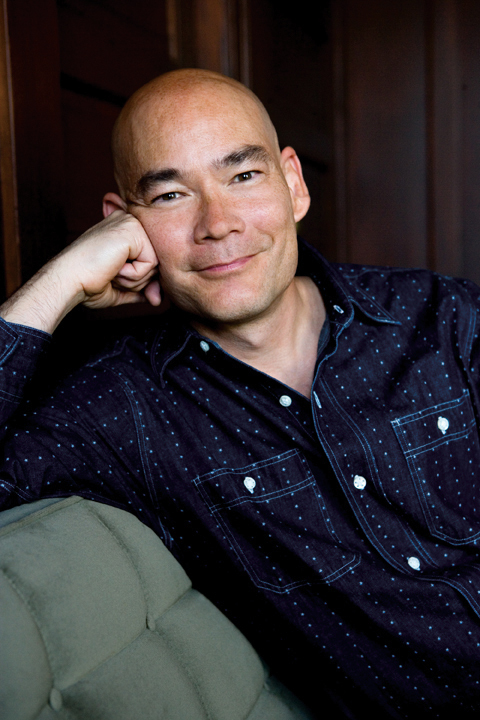 His work has appeared in Poetry, Threepenny Review, and The McSweeney’s Book of Poets Picking Poets. He has been awarded the Pushcart Prize, the Witter Bynner Fellowship from the Library of Congress, and the Wood Prize from Poetry magazine.